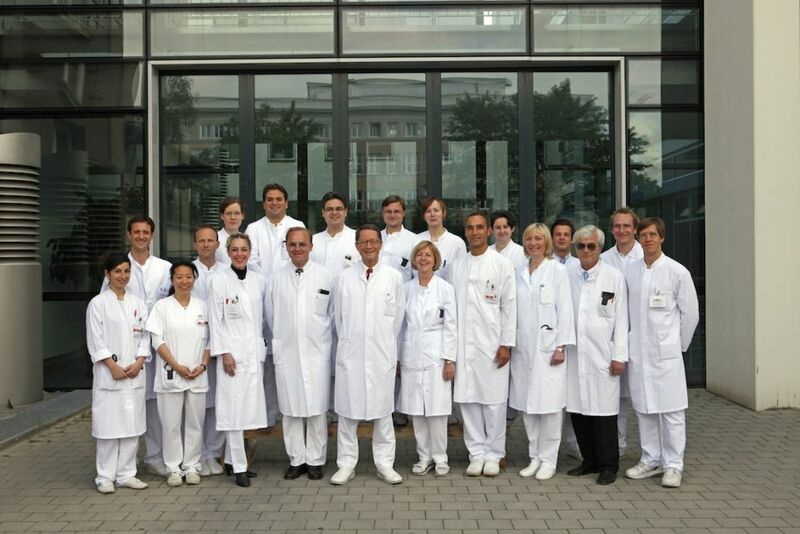 As the Department of Surgery at the University of Rostock, our department provides a broad spectrum of surgical services at a high level of competence. 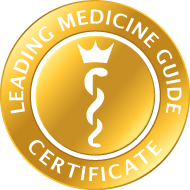 By specializing in different organ systems and by close collaboration between nationally and internationally recognized physicians and scientists, it is possible to implement the most modern treatment methods. The surgical focus lies in the treatment of diseases of the entire gastrointestinal tract, hepatobiliary surgery, endocrine surgery and the surgery of chronic inflammatory bowel diseases. Traditionally, pancreatic surgery has been a special focus of our hospital. Furthermore, we offer a broad spectrum of different laparoscopic operations which have steadily been increasing since establishing the discipline of minimally invasive surgery. Our main focus lies in oncological surgery, especially in the individual therapy of neoplastic diseases and an interdisciplinary determination of the best procedure in each case during our interdisciplinary tumor conference. This not only entails a definition of treatment concepts, but also implementation of treatment strategies in collaboration with the departments of interventional radiology, radiotherapy as well as gastroenterology. Special attention is paid to the development of an individualized immunotherapy through characterization of carcinoma cells (cancer vaccination). 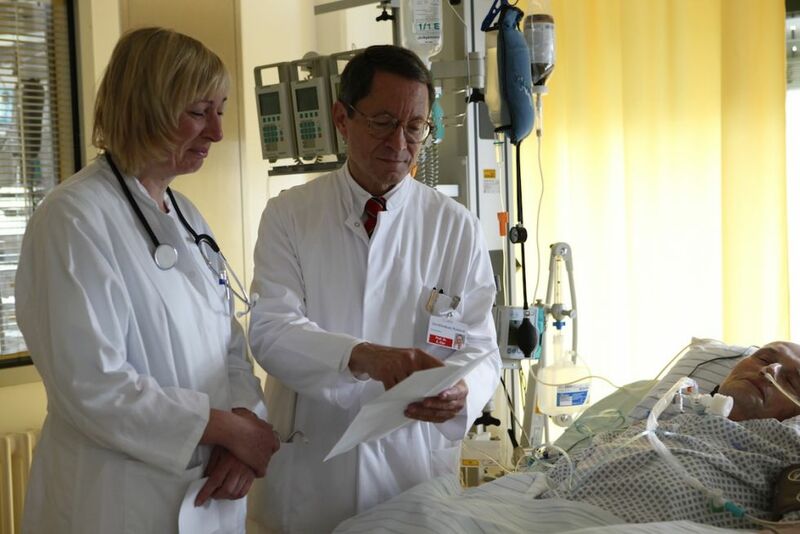 Thoracic surgery plays an integral role at the Thorax Center Rostock with a special focus on the treatment of lung cancer, pulmonary metastases and extrapulmonary tumors. In addition to thoracoscopic and video-assisted interventions, laser surgery is used in this discipline. 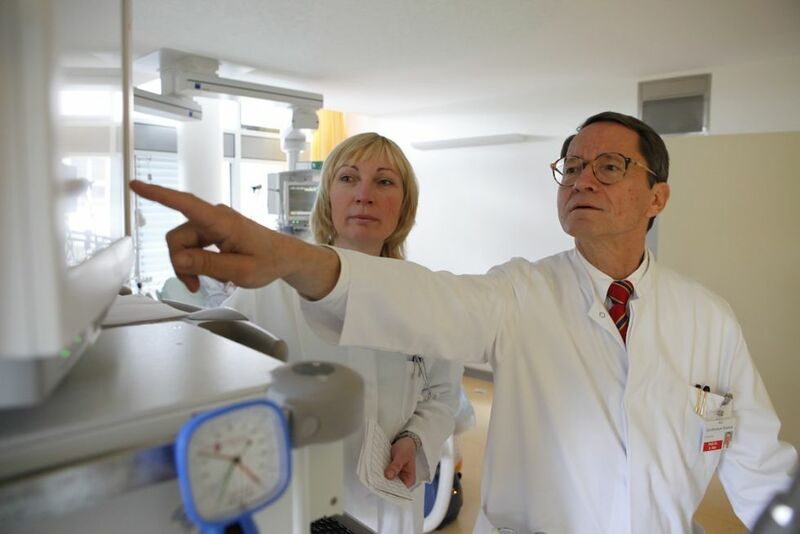 Vascular surgery is a notable focus of the hospital as the supraregional competence center of the State of Mecklenburg- Western Pomerania. In close cooperation with the departments of radiology, cardiac surgery, cardiology and neurology all vascular diseases are treated in an interdisciplinary manner. 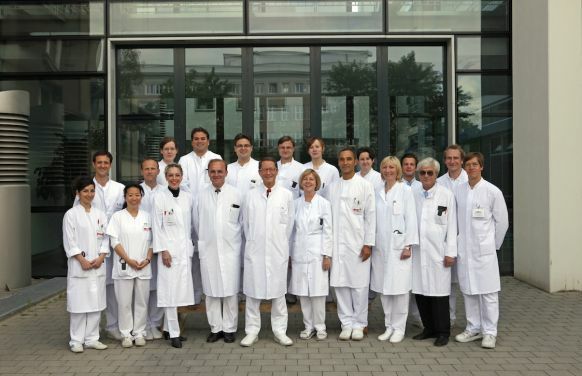 URIG – University of Rostock Interdisciplinary Vascular Center is the platform for this mutual development of interdisciplinary treatment concepts. 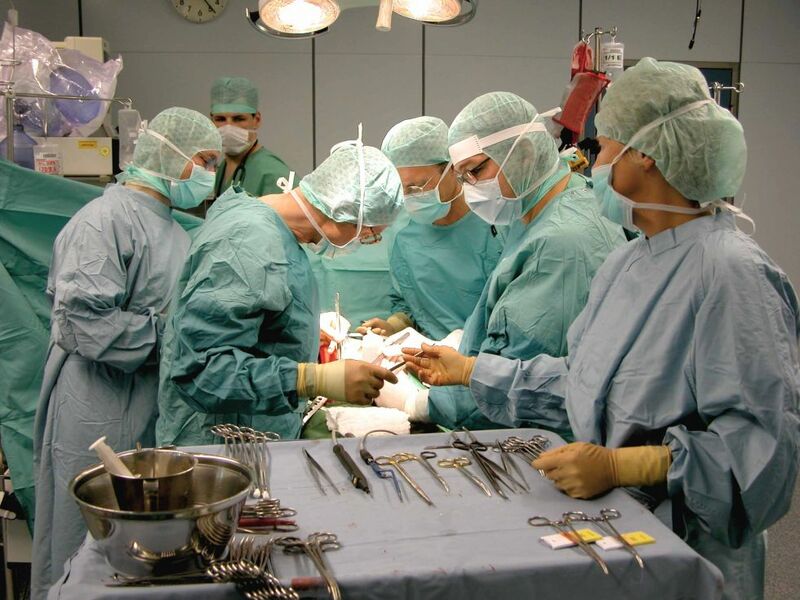 Transplantation surgery is another central focus of the department. We are the Transplantation Center of Mecklenburg-Western Pomerania and perform liver and combined pancreas/kidney transplantations. Parenchyma-sparing pancreas surgery, pancreas segment resections, functional liver resections, transplantation surgery of the liver, pancreas and kidney, radio frequency therapy of hepatic tumors (RFA), chemoembolization of the liver, virtual 3D operation planning inliver surgery, intraoperative ultrasound, transanal microsurgery (TEM), recurrent nerve monitoring during thyroid gland surgery, video-assisted thoracic surgery (VATS), kidney replacement procedures/hemodialysis/hemofiltration, MARS liver dialysis, laser therapy of neoplastic diseases, tumor cell analysis in vitro and in vivo (tumor bank), patient individualized cancer vaccination. Highly modern, comfortable single rooms with option of rooming-in.